David is an oil and gas professional with extensive experience in Petroleum Engineering, Field Development Planning, Reservoir Management, Production Operations and Hydrocarbon Commercials, gained in over 20 years working for international oil & gas producers and a leading oil service company. 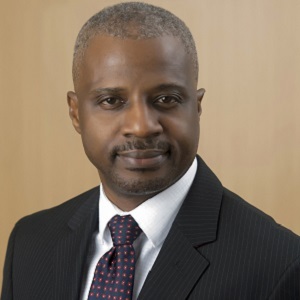 He has worked in various technical supervisory and lead asset management roles in West and Central Africa, the USA and Qatar, including leading Oando E&P’s joint venture with Eni / Agip on two PSC blocks and, more recently, leading Seven Energy’s strategic alliance with NPDC on three onshore blocks divested by SPDC. David holds a B.Eng. in Mechanical Engineering and an M.Eng. in Production Engineering, both with distinction from Abubakar Tafawa Balewa University, Bauchi, Nigeria. He also holds an M.Sc. in Petroleum Engineering from Heriot-Watt University, Edinburgh, U.K. and a Doctorate in Business Administration (DBA) from the University of Phoenix, U.S. 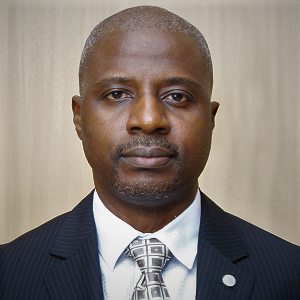 He is the asset manager for SAPETRO’s equity interest in OML 130, which comprises of the Akpo and Egina fields. In this role, David is responsible for coordinating interface with the joint venture partners to achieve the approved field development plans and to monitor performance of the agreed annual work programmes and budget.